The pumping station at Whitacre Heath waterworks was built around 1860 to supply fresh water to Birmingham. 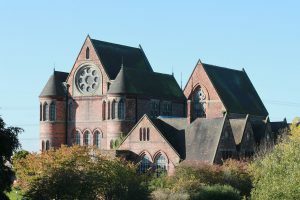 The magnificent red-brick building was built in a Venetian Gothic-style and supplied up to six million gallons of fresh water per day, extracted from the River Blythe and the River Bourne. 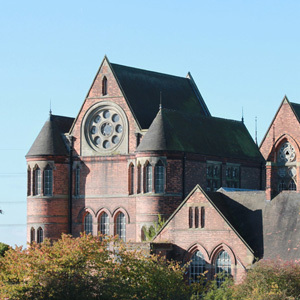 The building originally contained two large beam engines, designed by James Watt. In 1904 Birmingham’s water supply was switched to the Elan Valley reservoir. The pumping station was then used to supply Coventry and Nuneaton. The site is now operated by Severn Trent Water. This entry was posted in History, Places on 17th October 2017 by Ian Wykes.